To Redeem: go to www.customgifts360.com. Click “Customizable 16×20 canvases Create now.” Click “I purchased a voucher” and follow instructions. If you have a favorite photo, there’s no reason to hide it in a photo album tucked away where no one can see it. Picture that photo on canvas! 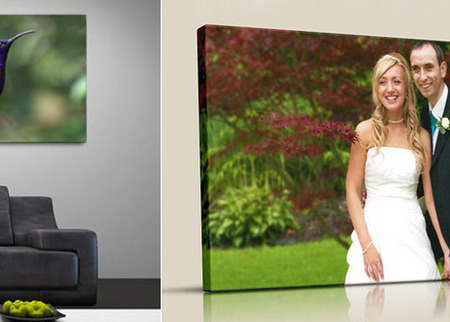 With today’s deal, pay just $29 (regularly $270) and get two photo print reproduced on a 16×20in gallery-wrapped canvas from Picture it On Canvas. Custom Gifts 360 is passionate about offering a superior product, at a fair price with outrageous customer service. To create your masterpiece, simply select a prized photo, then use the online ordering process to begin the photomorphosis into a beautiful one-of-a-kind canvas—perfect for hanging in your home for all to see. - Frame thickness: 0.75 in. 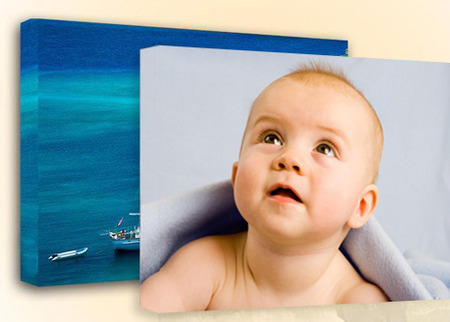 Grab today’s deal and bring your favorite photograph to life at a fraction of the price!